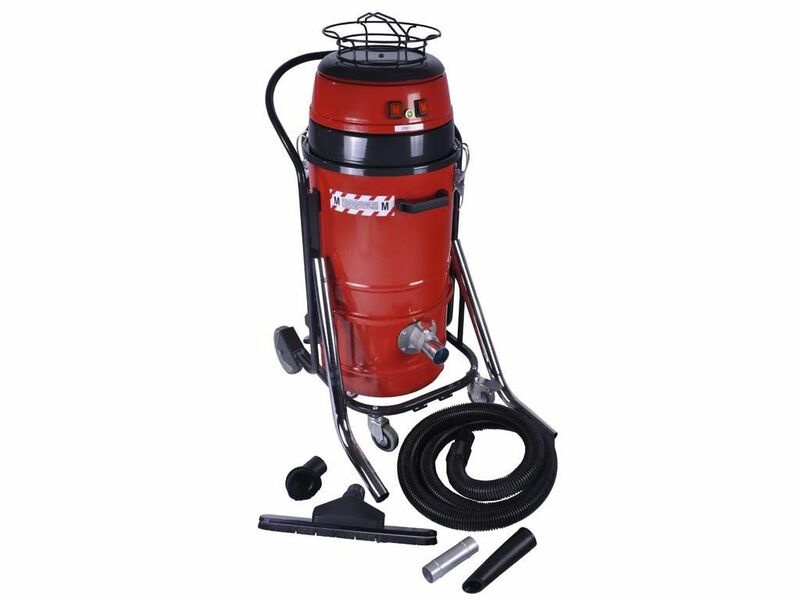 Powerful and light, sturdy and silent, outstanding in filtration: the Trelawny A 22 is the ultimate compact industrial vacuum, presenting what is by far the highest filtration capacity in its category: this fully steel built machine is suitable for an extended range of applications, including suction of fine and toxic/hazardous dust, solid material such as chips and shavings and small quantities of liquids. 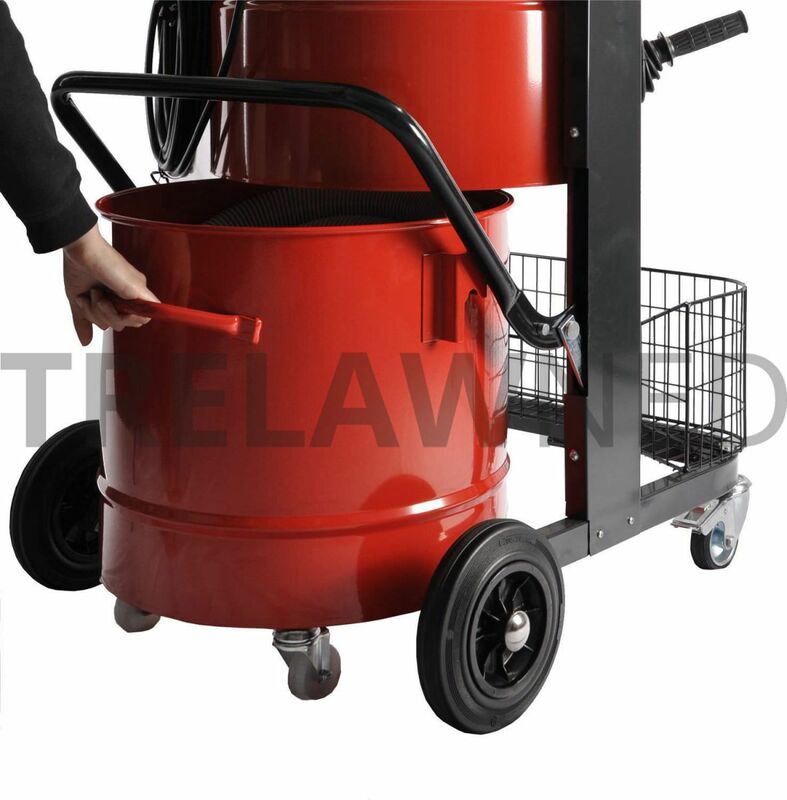 The number of options available (HEPA filtration, stainless steel, ATEX explosion proof, use of disposable collection bags) and a wide choice of accessories render the Trelawny A 22 appealing to a high number of different industries and applications. The Trelawny A 22 enables the operator to work in full comfort, by eliminating the frequent interruptions to check and clean the vacuum filter, thus speeding up the operation. 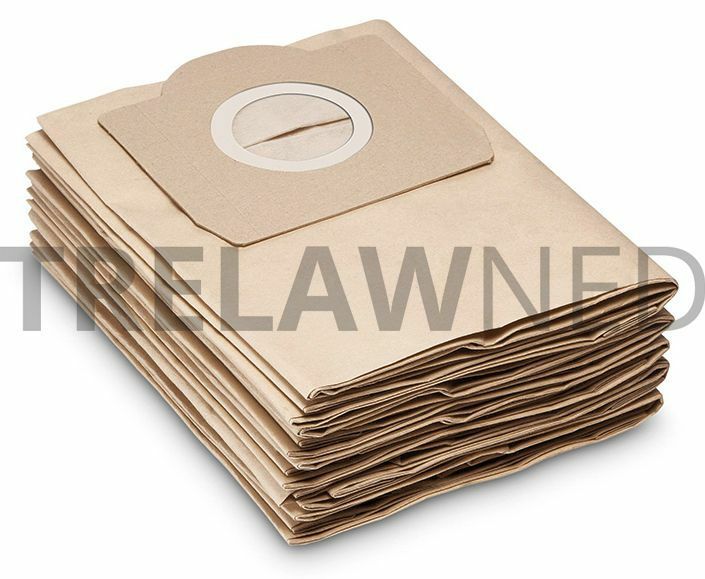 The safe removal of dust into disposable bags, low noise level, ease of transport (it fits in the back of a car! ), outstanding filtration capacity and rugged construction make it the ideal working companion in an extremely large range of applications. Capacity Polyester bag 20 ltr.